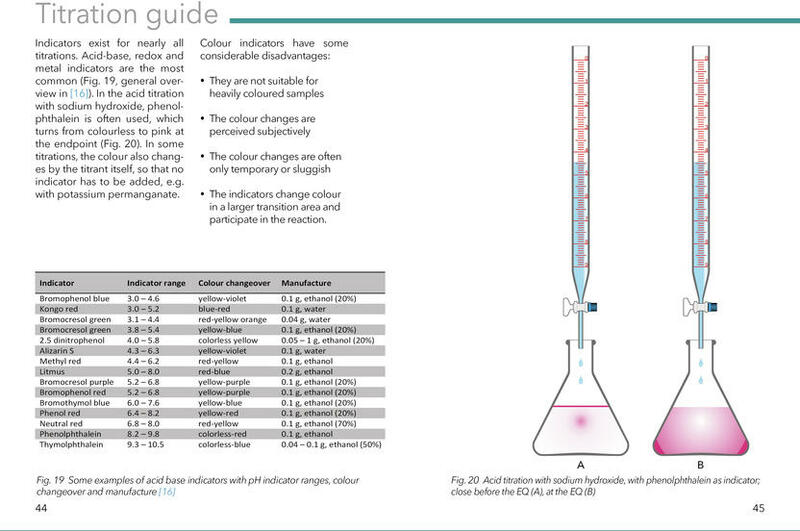 Titration is one of the oldest methods for content determination in chemistry, still finding broad use in chemical analysis. 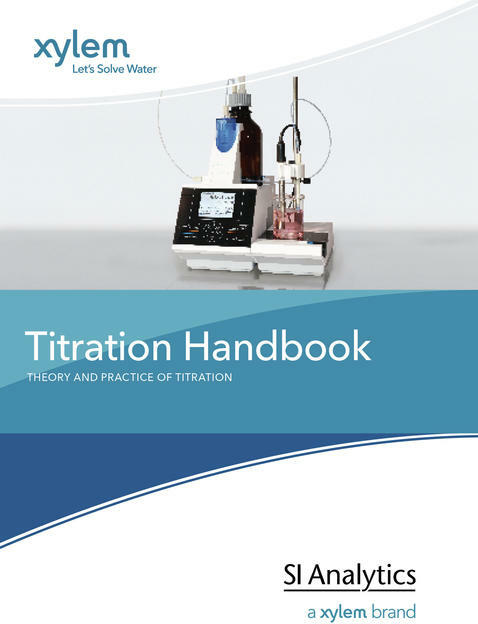 On the one hand, a titration can be performed very easily and quickly, on the other hand, the titration provides a very accurate measurement result after only a few minutes - under optimal conditions. 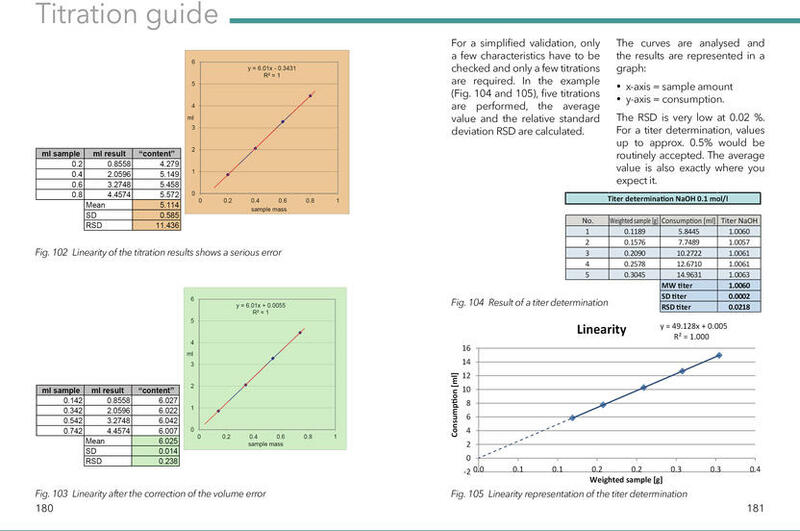 A relative standard deviation of below one percent is normal. 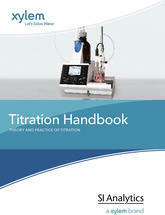 It is not without reason that numerous standards require titration as a method. 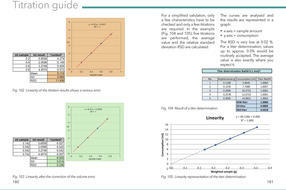 In the first step, this guide deals with the volume and its correctness. 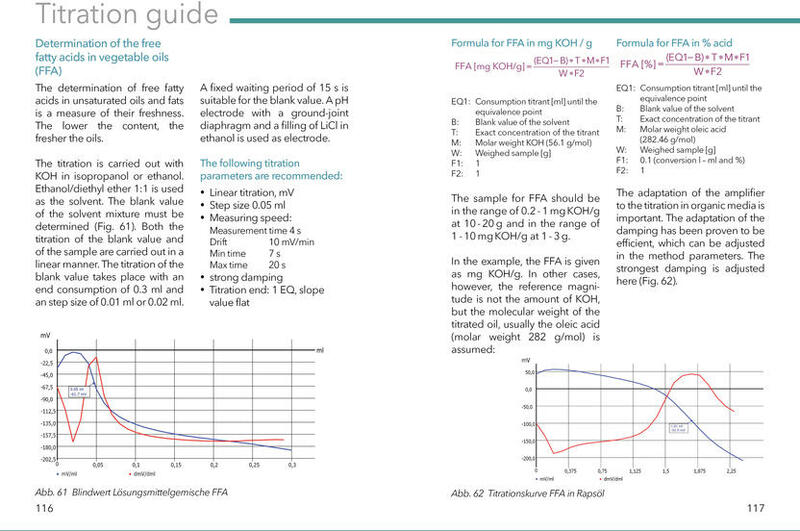 Thereafter, the focus is on the sample and its handling. 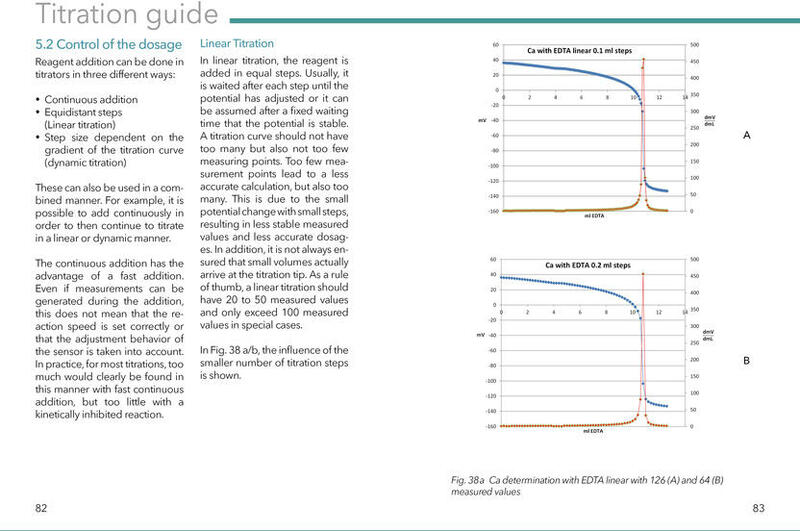 Subsequently, the used reagents, electrodes and the titration parameters are dealt with in detail. 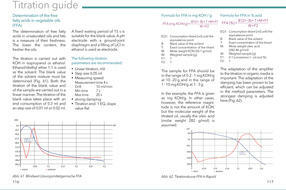 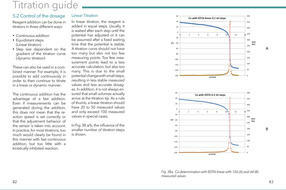 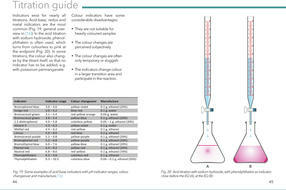 Furthermore, application areas are mentioned and various titration methods are presented.